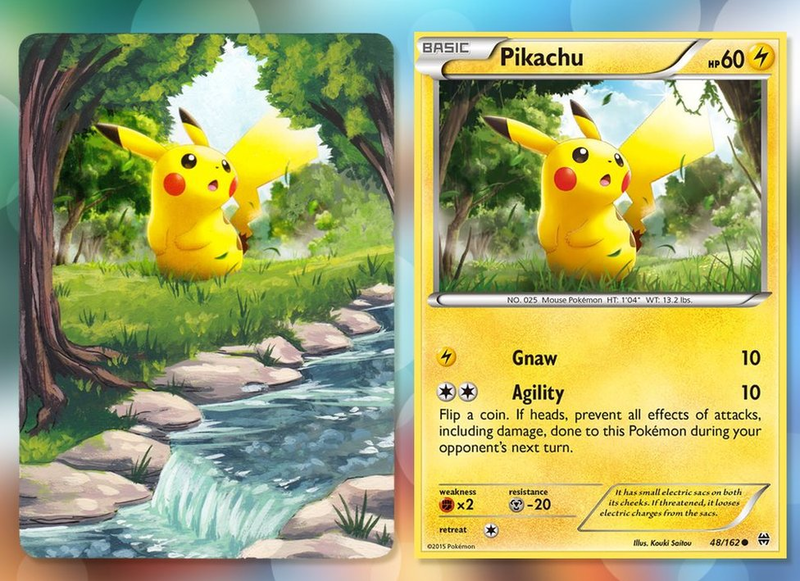 Image caption Micah takes Pokemon cards and paints over them, using the card itself as the canvas to extend the original artwork. "I started in 2014 when I was going to school for art," Micah explained. "I had just gotten into a card game called Magic: The Gathering. "The painted card community with Magic was thriving. 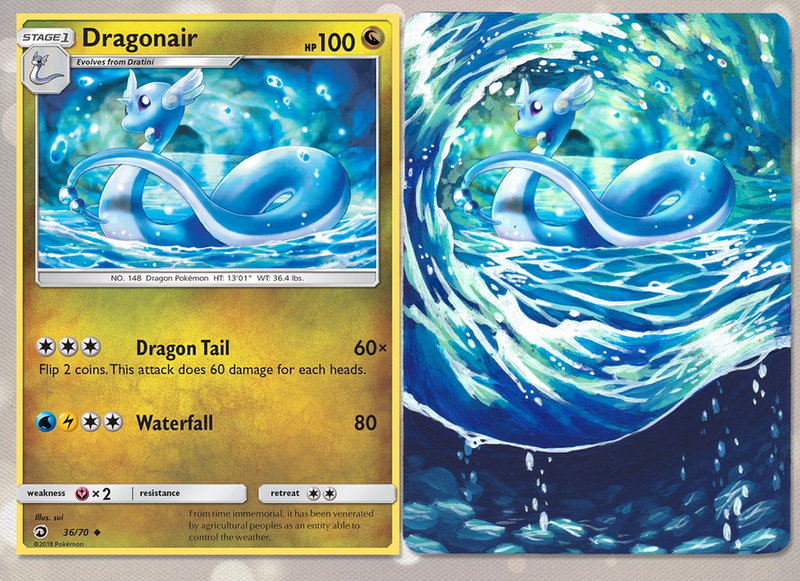 I was also into Pokemon, so I tried to find the same thing but with Pokemon cards. Image caption "Most of the cards are donated to me. It's nice to use a card someone has already loved." "I couldn't find it, so I decided to do it myself. I painted 10 cards to play around with and posted them on Reddit. "It went viral overnight. 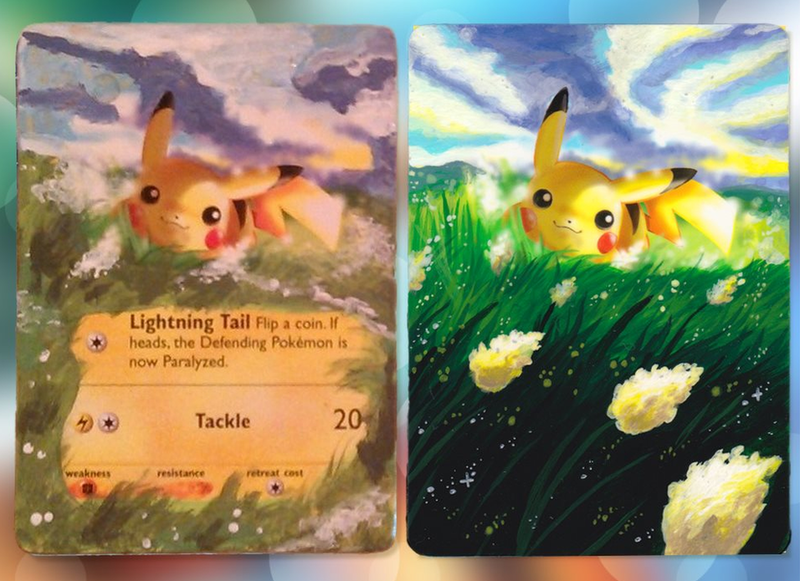 People were asking me to paint cards for them and paying me, and it hasn't stopped. Image caption Left: One of the first 10 cards Micah painted in 2014. 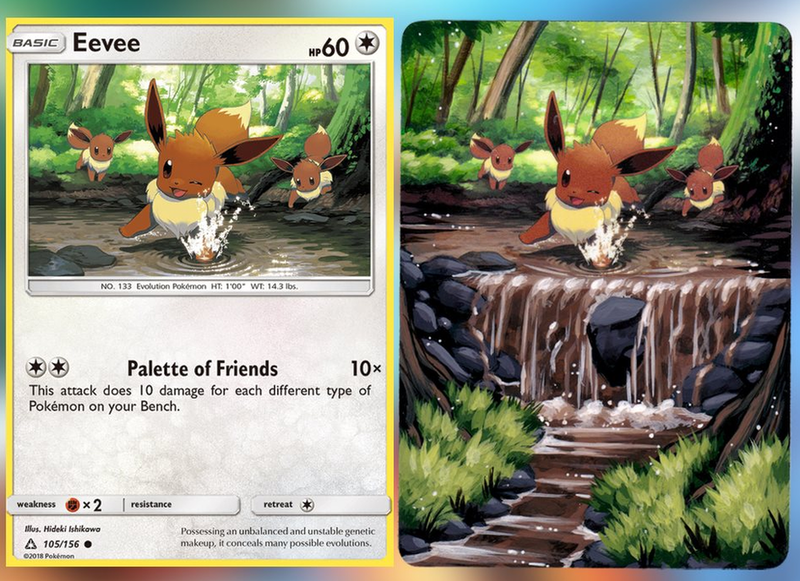 Right: the same card, painted again in 2018. "I sell two or three a week. 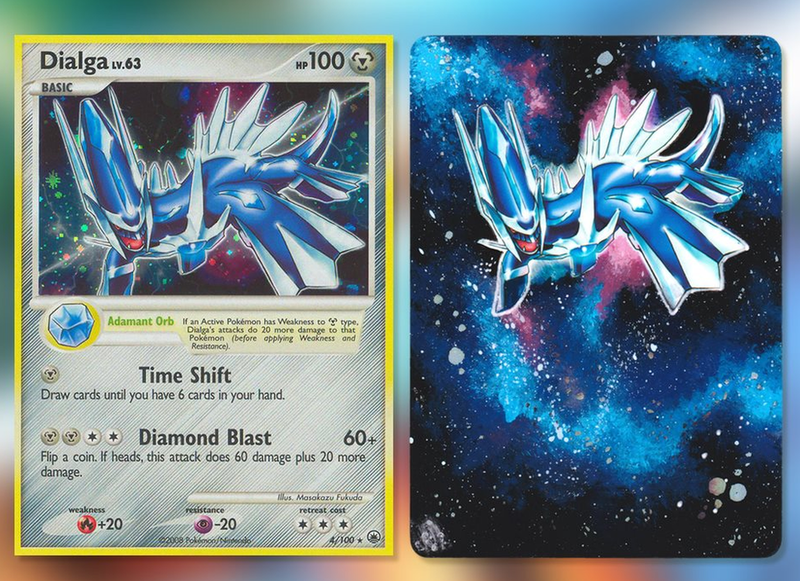 "They usually go for between $70 and $90, but my Snorlax card went for $300. I don't know why - I think people just like Snorlax! 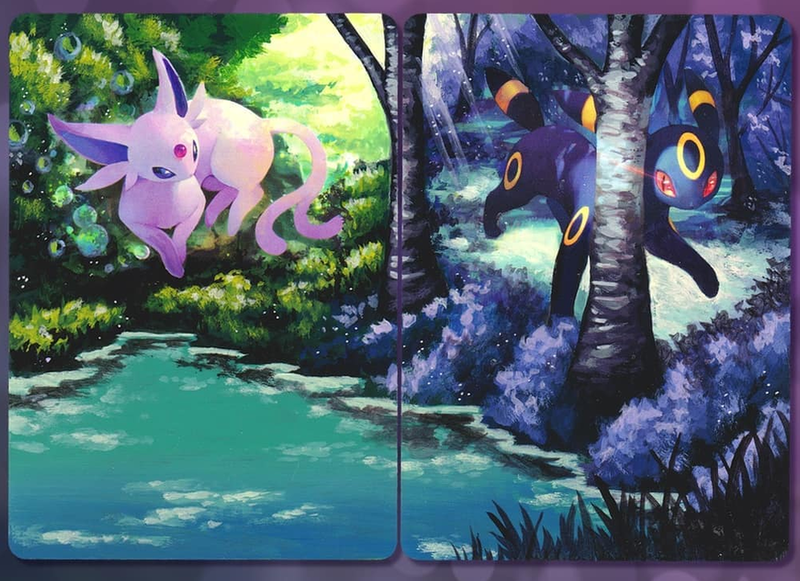 "The other big ones were the Umbreon and Espeon pair. "They combine into one artwork and sold at $400 for both. 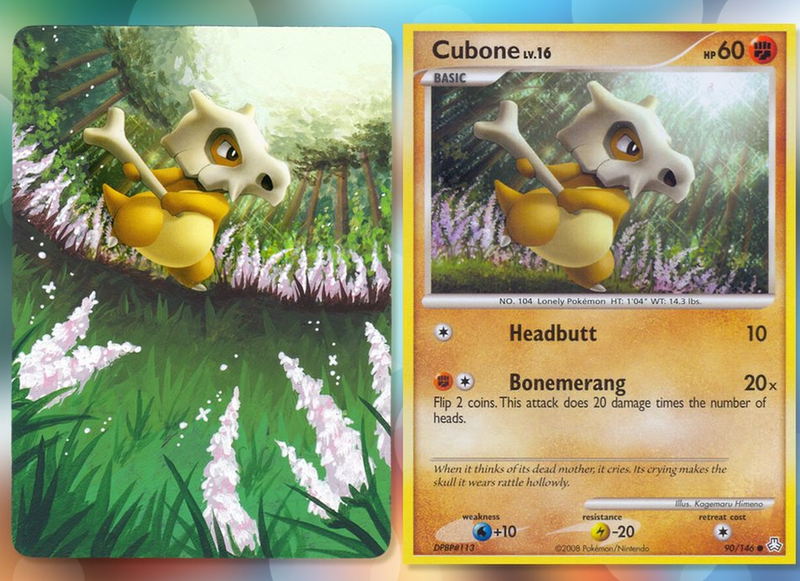 I really like that pair - it's hard to make the cards match up like that because the artworks are different." 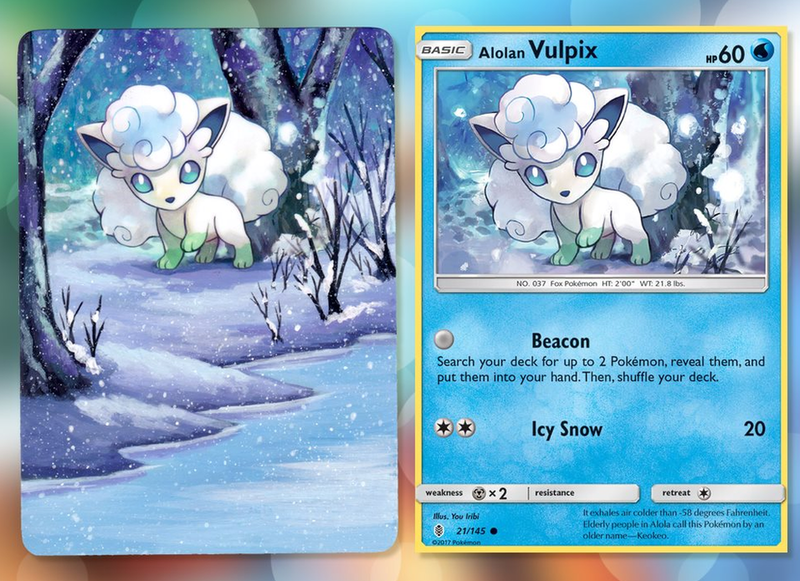 "The artwork on Pokemon cards is unbelievable," she added. Image caption "I like to make it interesting but I never want to take away from the original artwork." "It takes maybe 10 coats of paint that I've thinned down. "I want them to not have texture. I want them to look like they were that way forever. "I was not a painter when I started this, I actually hated painting. "I went to school to be an illustrator. I wanted to be an animator. But this took off, and I'm very thankful." Image caption "When I started painting water I hated it... but now it's one of my favourite things to paint." If you're interested in how she does it, Micah helpfully shares videos of her method online, with one such video being viewed more than 500,000 times. "I'm very lucky to have so many supporters that are interested in what I do," she said.